Costco has quite a number of coupons for supplements in June’s coupon book. 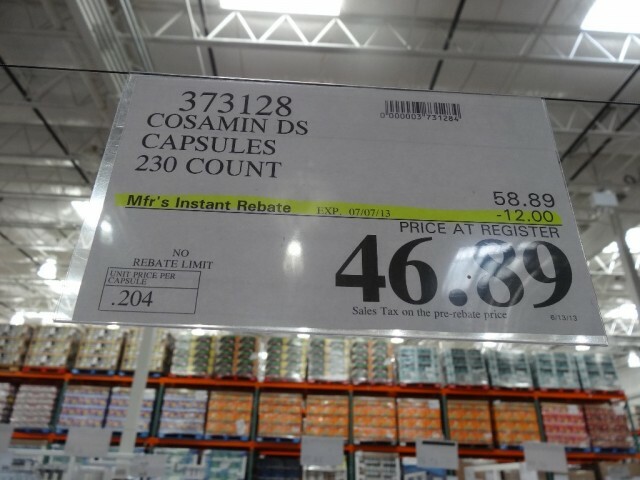 If you’re taking supplements, it really helps to take advantage of these coupons and time your purchase so that you’ve enough to last till the next time Costco offer the coupons again. Anyway, there’s a coupon for Cosamin DS in June’s coupon book. This is a joint health supplement and contains Glucosamine and Chondroitin which is supposed to protect cartilage cells from breakdown. 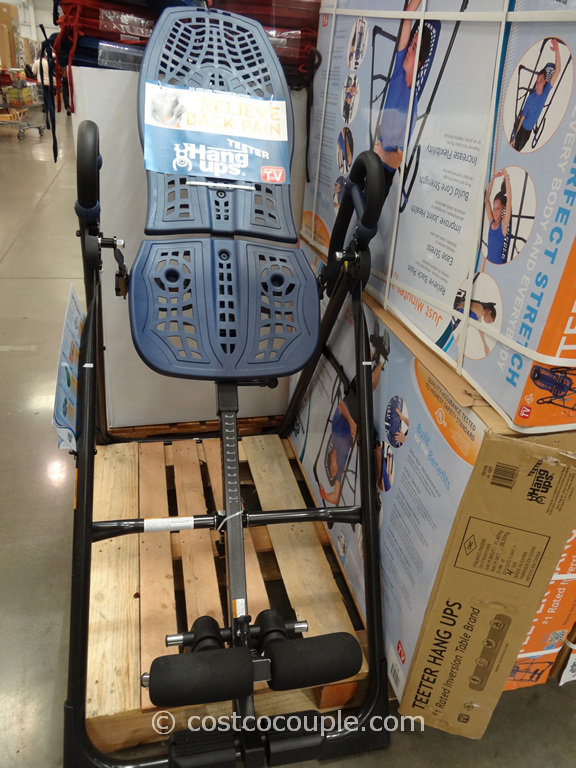 Costco carries many different brands and types of these joint health supplements. 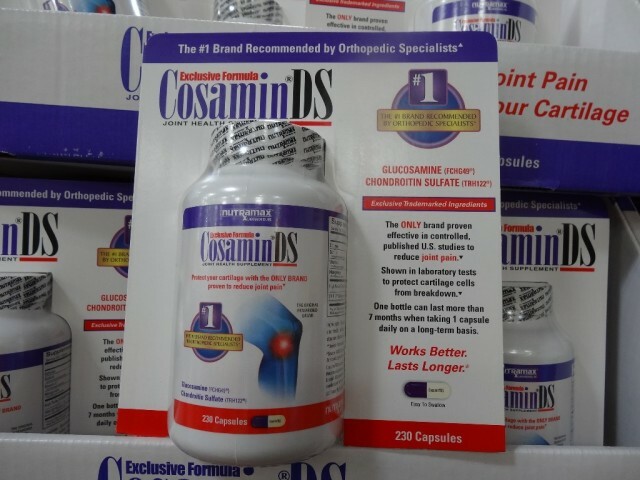 Cosamin DS claims to be the “#1 Brand Recommended by Orthopedic Specialists!”. This is not a cheap supplement, costing $58.89 for 230 capsules. The recommended dosage stated on the bottle was 3 capsules per day for the initial 1-2 months. Then 1-2 capsules per day for long term management. 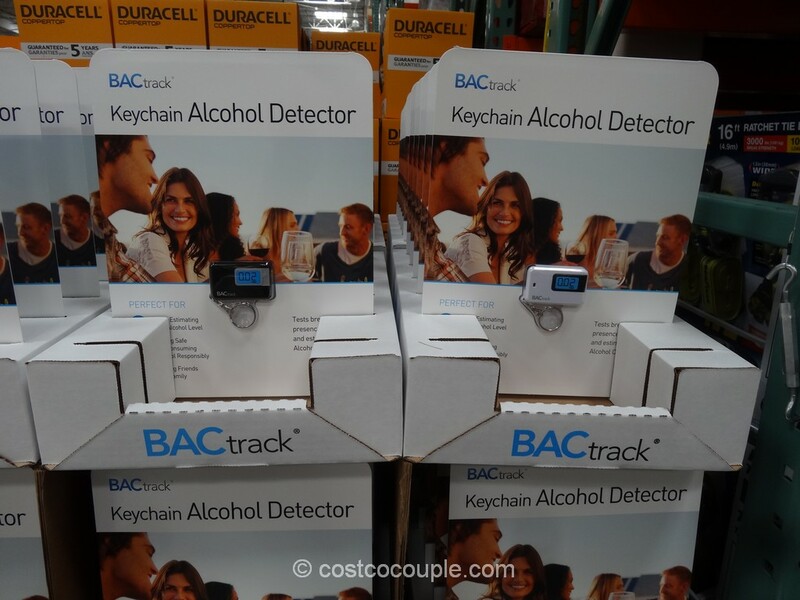 There’s currently a $12 instant savings (no coupon needed, no purchase limits), lowering the price to $46.89. 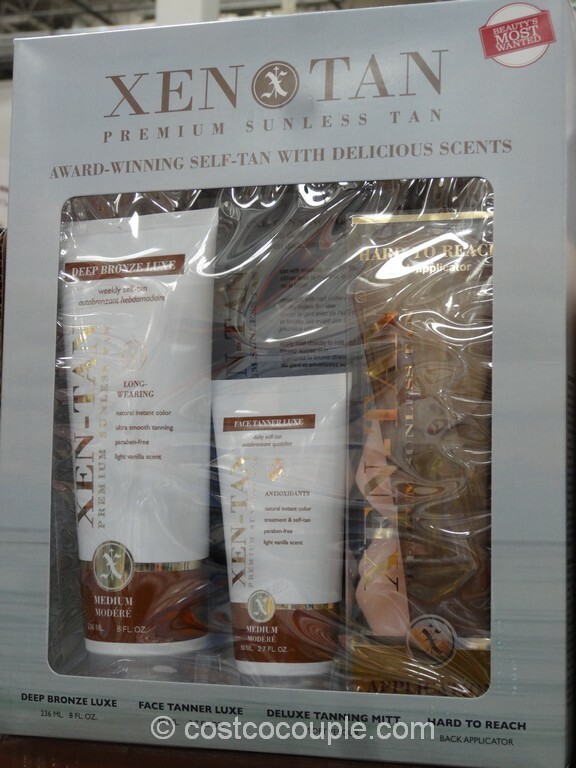 This discount is available from 06/13/13 to 07/07/13. If you’re taking this supplement, this is a huge savings. 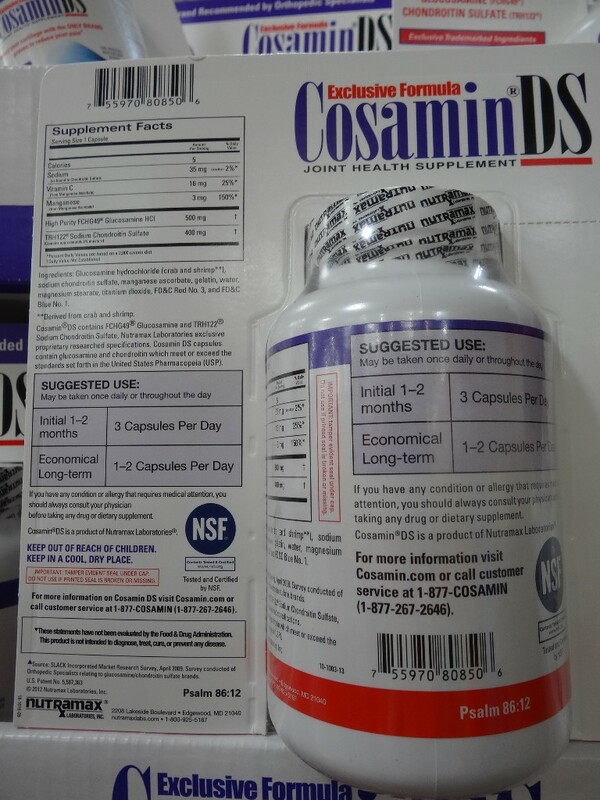 Looking back, there was also a $12 instant savings for Cosamin DS in February’s coupon book (valid 01/31/13 to 02/24/13). It may be useful to keep track of this.